Back Seung Woo was born in South Korea in 1973 and he lives and works in Seoul and London. This exhibition presents works from his series Blow Up and Utopia. Each takes as its subject the city of Pyongyang, the capital of the reclusive and mysterious Democratic People’s Republic of Korea. The Blow Up series is made from photographs that Back took in Pyongyang in 2001. While shooting in Pyongyang, he was under constant surveillance and the locations he was allowed to photograph were tightly restricted. Moreover, at the conclusion of his visit, all of his films were censored, cut up or confiscated, so that the only photographs he was allowed to take out of the country were similar in appearance to the kinds of photographs of Pyongyang already shown in the media. A few years later, Back discovered details in the photographs that he had not noticed at the time of shooting. As the title “Blow Up” suggests, he decided to enlarge those details sometimes dozens of times. As the original photographs were taken with 35mm film, the enlargements become slightly blurry, and yet in these slightly indistinct images we can get a sense of a reality that is very different to the image of Pyongyang propagated by North Korea around the world as an ideal city. The act of focusing in on a small detail in an image is akin to discovering a completely new perspective on that image. Through the process of “blowing up” his photos, Back has successfully made the surreal world of North Korea a little more real. The second series, Utopia, is based on propaganda photographs taken by the North Korean authorities in the 1970s. Back made the buildings depicted in the photos higher and added a bridge between buildings in one photograph to create the landscape of a new city, a genuine Utopia. 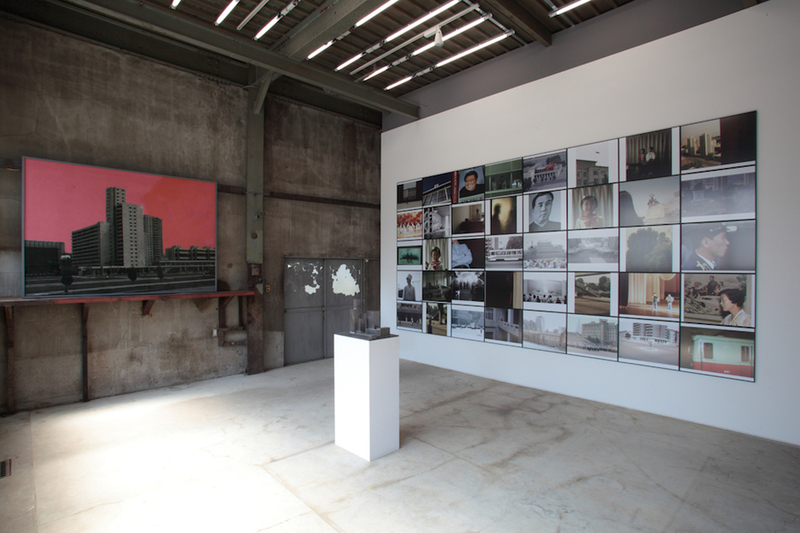 In these works, Back uses careful manipulation to make Pyongyang a city that he says “looked like a film set for ‘The Truman Show’” even more surreal. The exhibition will include 40 pieces from Blow Up covering one entire wall in the gallery and also 2 pieces and a 3D model from the Utopia series. Back Seung Woo’s photographs present the world in all its multifaceted complexity with consideration given both to that which is real and that which is merely imagined to be real. Born in 1973 in South Korea. Works in London and Seoul. Major group exhibitions include “Photography No China, Japan, Korea” at the San Francisco Museum of Modern Art (San Francisco, 2009) and “Dreamland” at the Centre Pompidou (Paris, 2010). 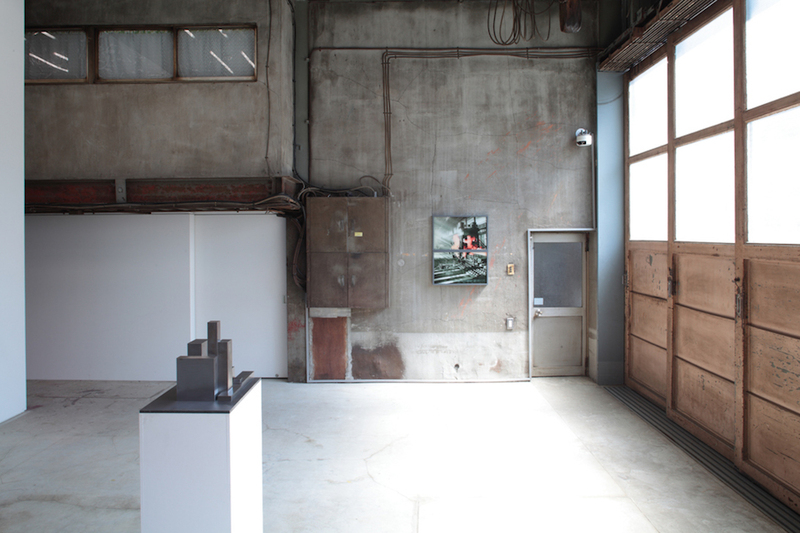 A solo exhibition at Artsonje Center (Seoul) is planned in 2011. Back’s artworks are included in the permanent collections of the Museum of Fine Arts Houston, the San Francisco Museum of Modern Art and elsewhere.